Berdibek Mashbekuly Saparbayev (Kazakh: Сапарбаев, Бердiбек Машбекұлы) was the Minister of Labor and Social Protection of Population in the Government of Kazakhstan from 2005 to 2007, and is currently the governor of East Kazakhstan Province. 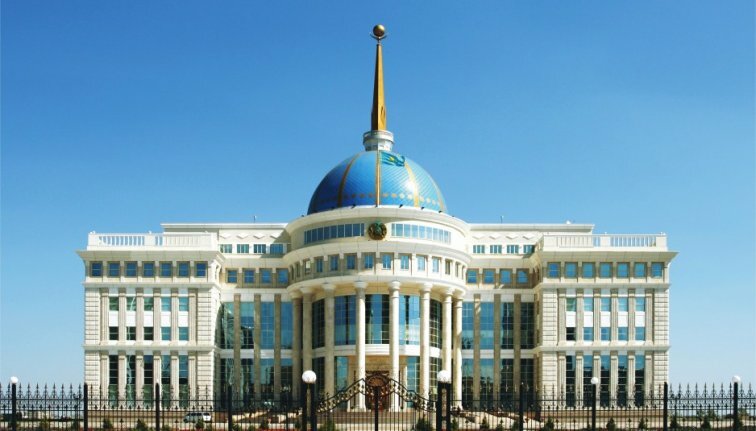 Nurlan Abdildauly Iskakov (Kazakh: Ысқақов, Нұрлан Әбділдаұлы) was the Minister of Environmental Protection in the Government of Kazakhstan. The president determines the main directions of domestic and foreign policy of the state and represents the country in international relations. The prime minister supervises and organizes the basic government. Parliament is divided into the Mazhilis and the senate. Together they adopt laws, discuss budget, ratify and denounce international treaties of the republic, issue acts of amnesty to citizens, and establish the procedure for resolving issues of the administrative-territorial division of the country.